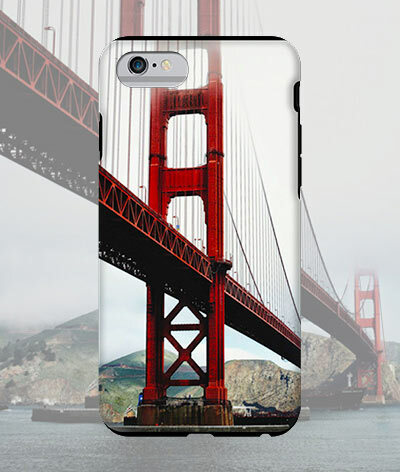 No matter what design you choose, your custom case will be as stylish as it is protective! 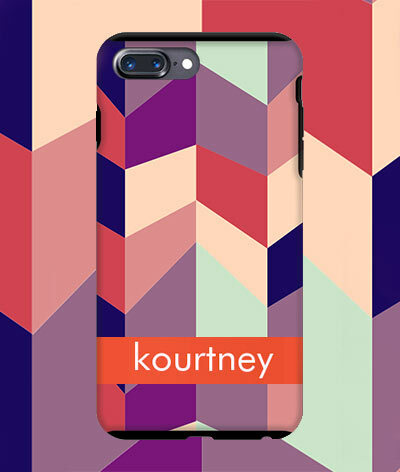 Simply select your case style - iPhone 5/5s/SE/6/6s/6 Plus/6s Plus/7/7 Plus/8/8 Plus/X/XS/XR/XS Max, Samsung Galaxy S5/S6/S7/S8/S8+/S9/S9+/S10/S10+/S10e, Samsung Note 8, iPad, iPad Air 1/2, iPad mini/mini Retina 2/3/4 or iPad Pro - select a pattern or theme, personalize it with your name, monogram or initials, and order today! Copyright ©2019 MyCustomCase. All rights reserved.